February was extra special for the first time I did the whole "travel" successfully. 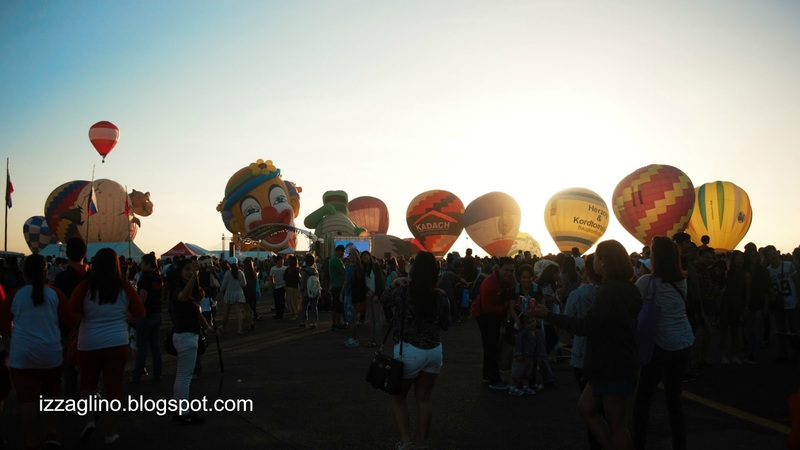 I went together with my eldest sister to Pampanga for some overnight trip and experience the 20th Hot Air Balloon. It was filled with fun and sumptuous meals and I just can't wait to share to you all our adventure. 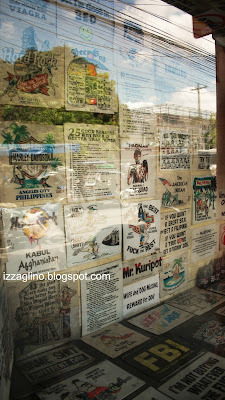 For the trip our budget was 2,000pesos each. We left the house at around 6:30am to go to Pasay where most terminals can be found. 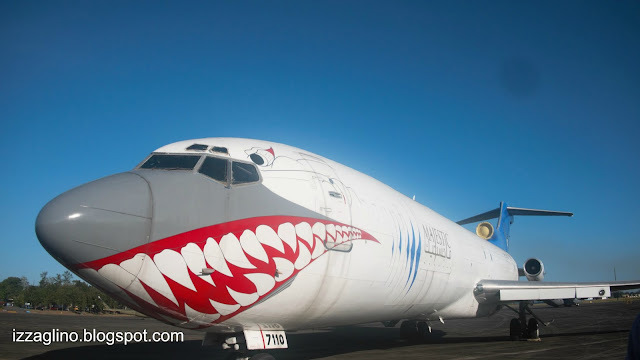 We went first to Five Star but sadly we were informed that they don't cater drop off anymore to Dau Terminal. And so our option b has been Philtranco Bus near Jollibee. The Philtranco Bus is nice and comfortable and we were very few people riding. The bus didn't wait to be filled with passengers plus it's way is via SCTEX so we saved a lot of time in the commute. It was such a nice feeling to finally arrive. 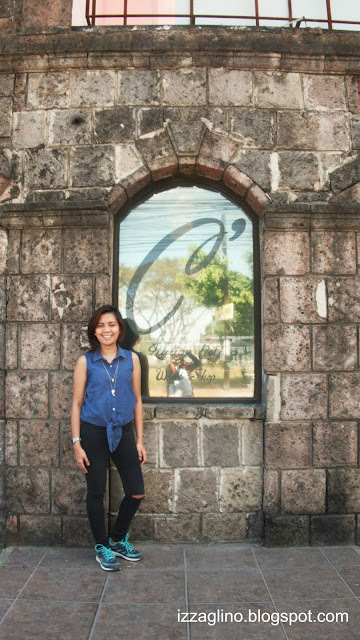 I felt so proud that I am at Pampanga. Since we haven't eaten any breakfast at all we decided to go to nearest Jollibee. 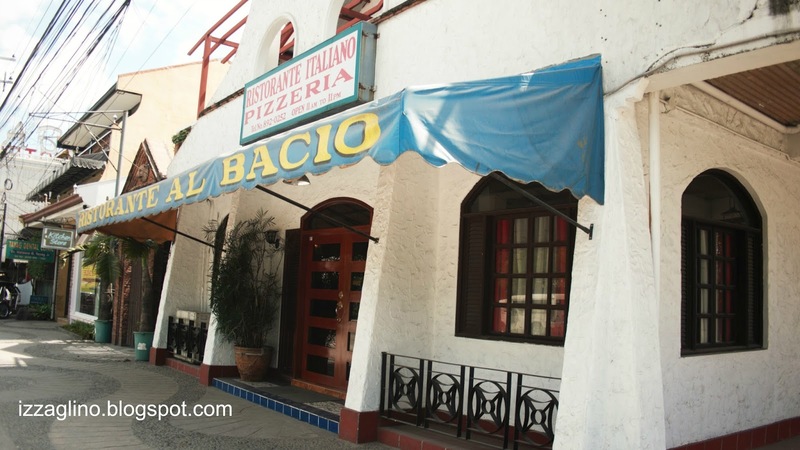 While eating we reviewed our itinerary of the day. On the itinerary that I created we were supposed to go Paradise Ranch. 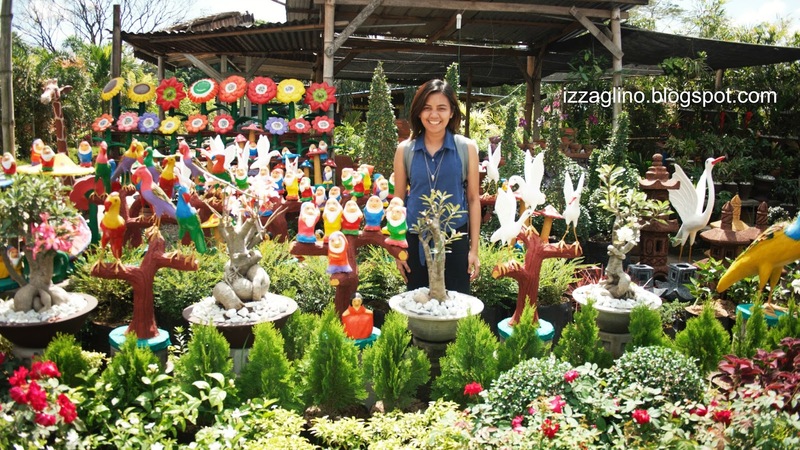 Paradise Ranch filled with fun activities such as zoo, little Baguio and butterfly garden. 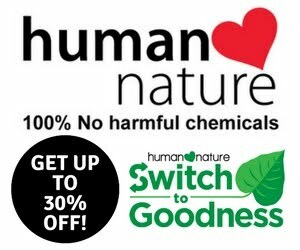 You can visit their website. But, Paradise Ranch is very far and there's no means of transportation unless you have a car. 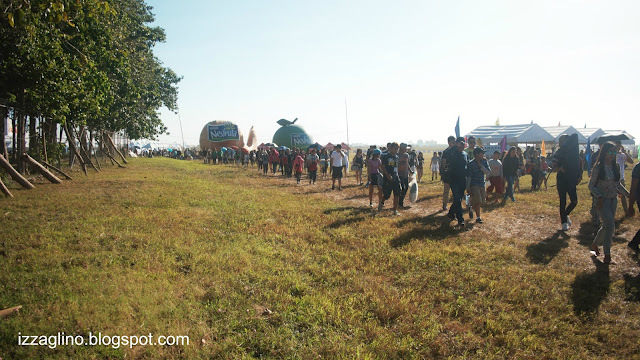 I contacted them prior to our Pampanga 2D+1N Trip and I was informed that there's a shuttle waiting at the 20th Hot Air Balloon Festival venue. And so after breakfast we went to the Balloon Fiesta in the hope that we can spend the morning at Paradise Ranch. Unfortunately it was a miscommunication. There's a fee of 1900pesos to avail the free shuttle going to Paradise Ranch and for me and my sister that's too much so we declined it. We then decided to go to the hotel first which we booked prior to our Pampanga schedule. 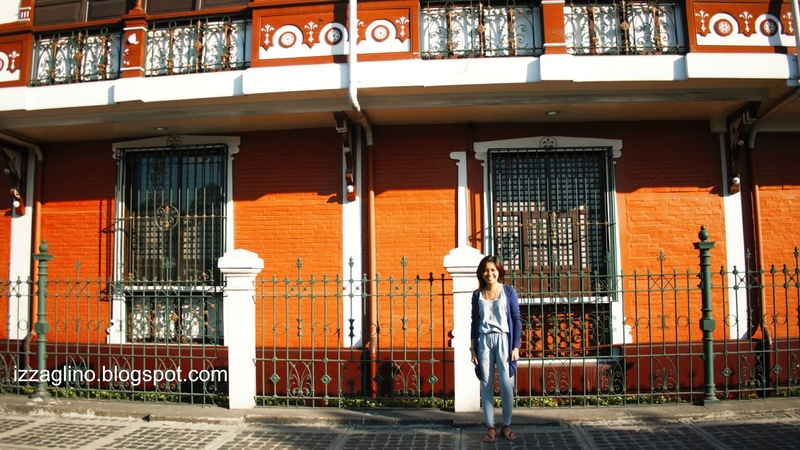 We walked our way to Tune Hotel Pampanga now known as Red Planet. Pampanga Downtown is filled with foreigners. It's like wild wild west in the modern day with bars and restaurants side by side. 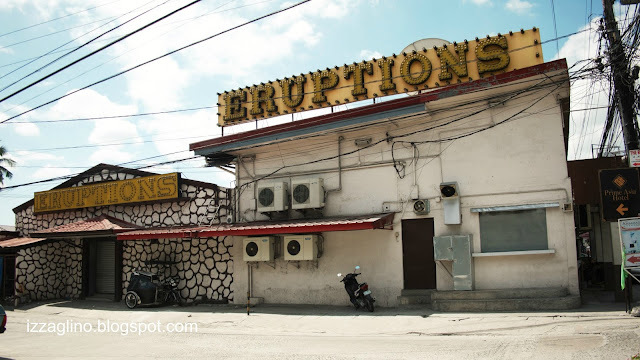 One of our managers told me that it was where you'll experience the best night life. 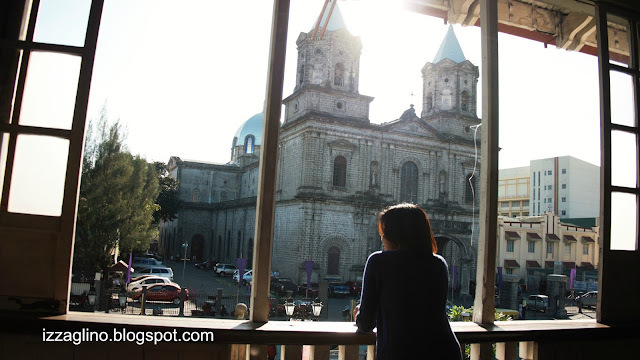 My original plan was just to go to the 20th Pampanga Hot Air Balloon but when I introduced the plan to my eldest sister she encouraged me to book a hotel instead and spend an overnight. Tune Hotel is one of the cheapest yet cleanest and nicest hotel ever. I love our stay and I will surely create a blog post entirely for Tune Hotel. We relaxed at the hotel for an hour and a half before we went to our afternoon itinerary. 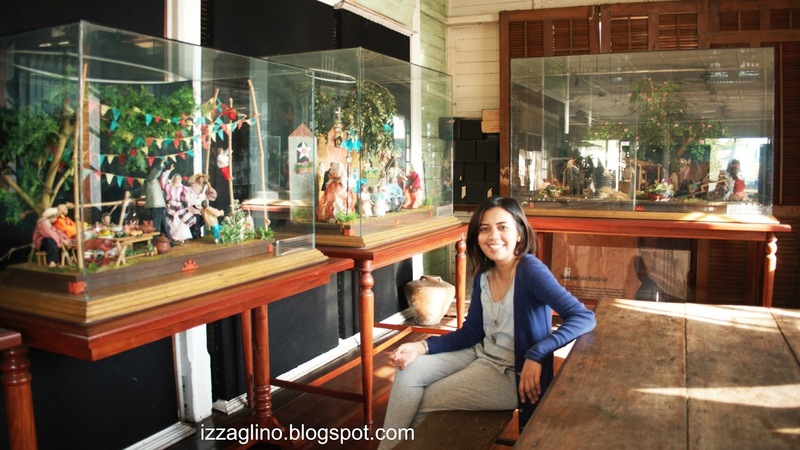 For the afternoon we went to Museo Ning Angeles recommended by one of our managers at work who is a Kapampangan. 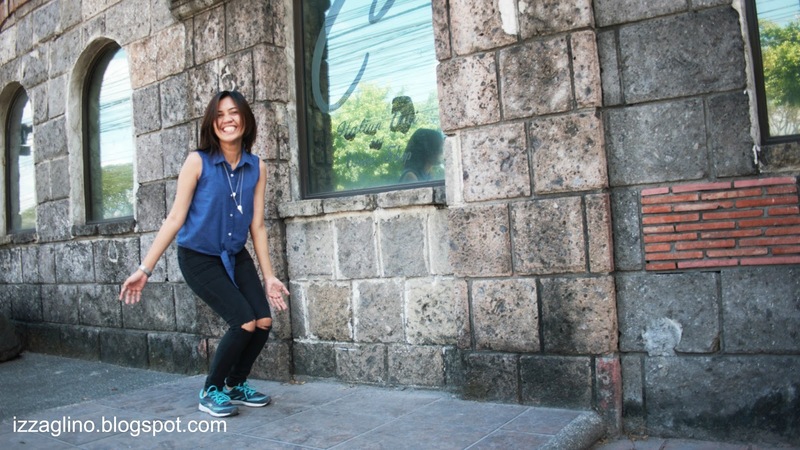 We went even though we have no idea where Museo Ning Angeles is. Thankfully Tune Hotel has this very nice Pampanga Map so we took it as a guide going to the place. After some walk going to Mayon St. me and my sister decided its time to ride a tricycle. We paid 150pesos which seems too much but considering how far Museo Ning Angeles is, it's actually worth it. I was quiet disappointed with the museum because there isn't that much to see. 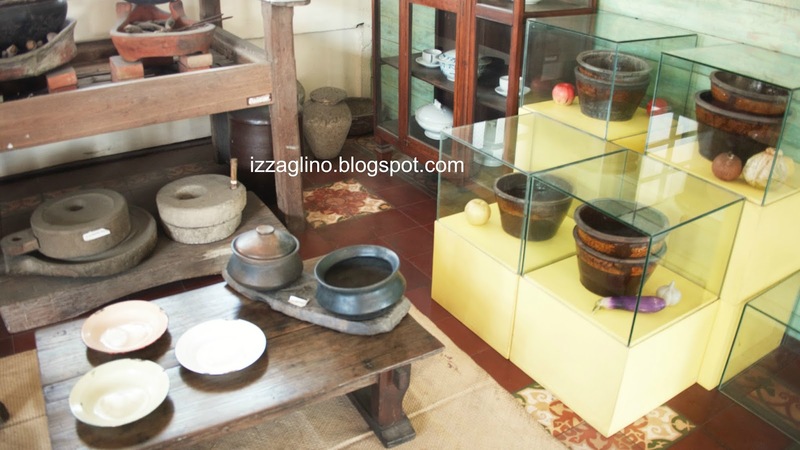 The notable ones were the paintings made of coffee, the big bilao, the diorama and the cooking potteries and silvers used way back by the Kapampangans. It was a quick museum trip but we took a lot of good shots. There's also a beautiful church in front of the museum. 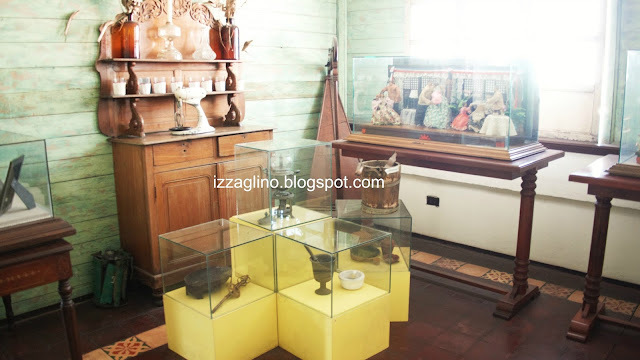 Sobrang ganda ng simbahan na to sa tapat ng museo. On our way to Aling Lucing Sisig we passed by another museum. Sadly the museum is already closed so we weren't able to go inside. 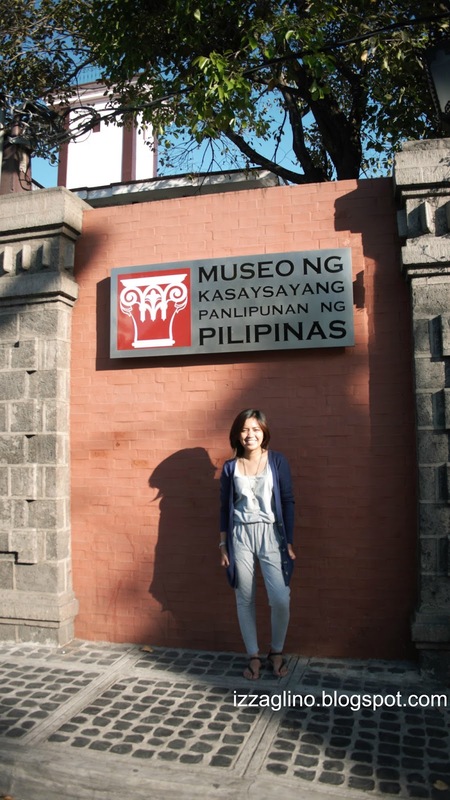 It was much bigger than Museo Ning Angeles so I was quiet sad that we weren't able to go to the place. 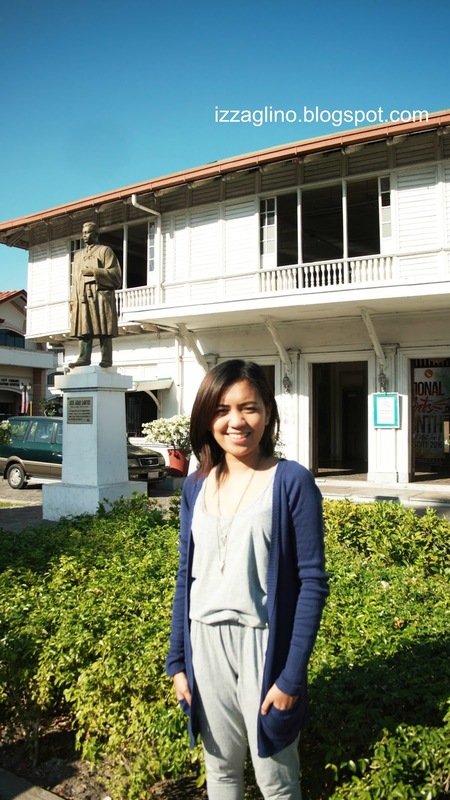 But we enjoyed some buwis-buhay shots outside the museum since the area was restored to look like the Vigan of Pampanga. The steps were made of stone blocks and the houses were really old and native. 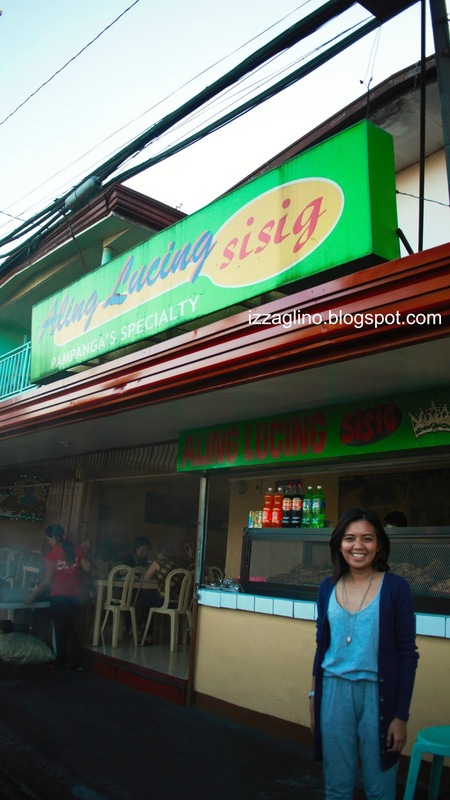 Aling Lucing Sisig is a place I knew I wanted to go to on our Pampanga trip. Gustong gusto kong matikman yung sisig ni Aling Lucing and I can't believe I finally did it. 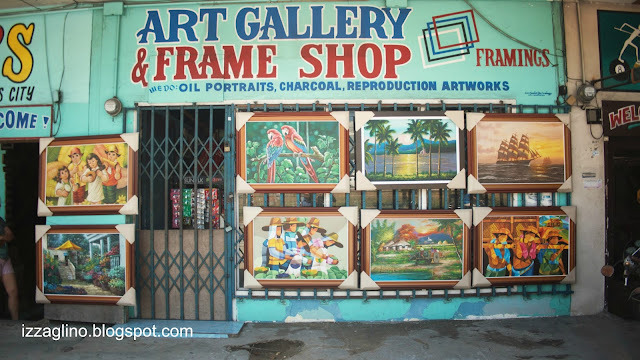 If you want a full detail on how to get here please stay tune my itinerary and expenses blog post at SavingsPinay. 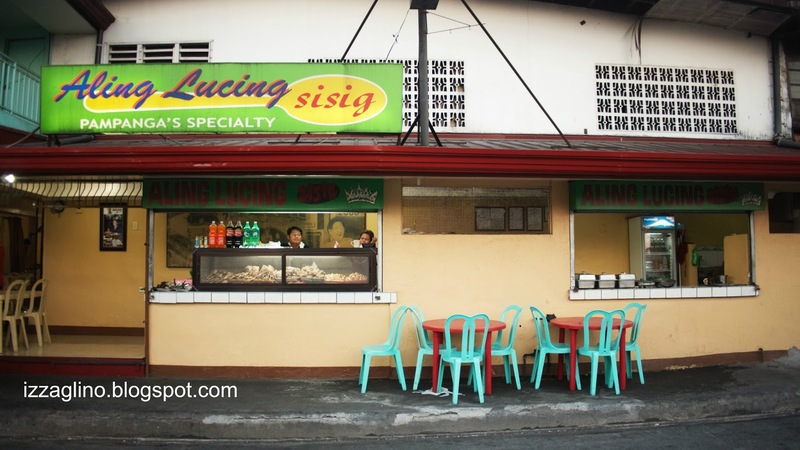 Aside from the world famouse sisig, Aling Lucing also offers ihaw-ihaw and other Kapampangan delicacies. 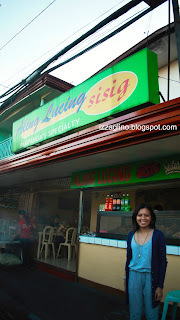 We ordered the sisig, tokwa't baboy and ensaladang manga. We enjoyed the sisig so much. The taste is very different from the ones offered here in Manila. Hindi mo ma explain yung sarap niya, no mayonnaise is added and no egg too but the whole laman-loob ng baboy can be tasted deliciously. On our way home we passed by SM Clark to buy some toiletries. SM Clark is big actually and a lot of famous stores like H&M and Forever 21 are available. We also bought some snacks to eat during the balloon fiesta. Before going back to the Tune Hotel we had some milk tea at Gongcha. Now these two terminals are your means of transportation around Clark. Bayanihan Park Terminal is adjacent to Bayanihan Park known for its big salakot in the center. 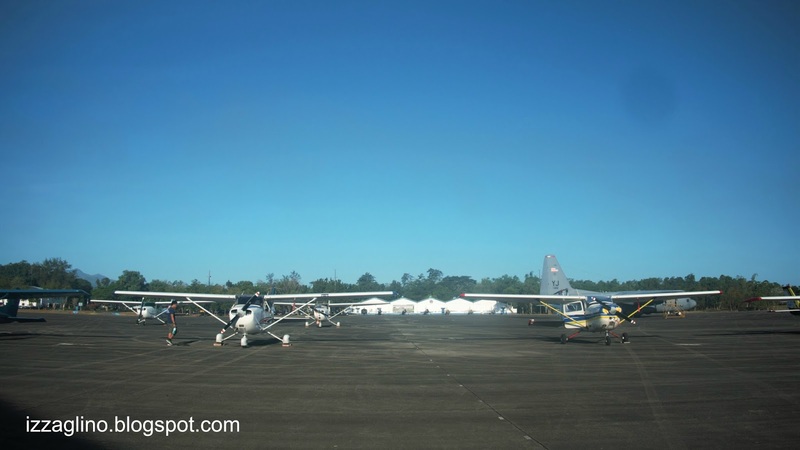 Bayanihan Park Terminal is where you'll ride the jeepneys going to Philippine Hot Air Balloon venue or Clark Air Field. A few walks from Bayanihan Park Terminal is the Main Gate Friendship Terminal. 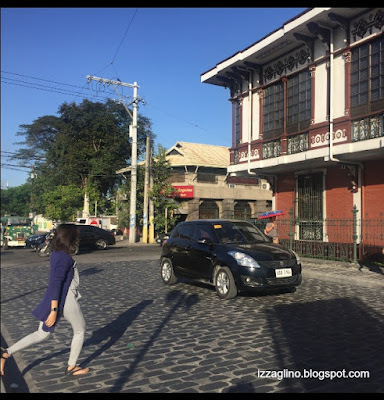 This is in front of SM Clark and has jeepneys going to Don Juico Avenue or the Pampanga Downtown. Our Day 1 ended with us sleeping instead of the original plan of experiencing the Pampanga Night Life. 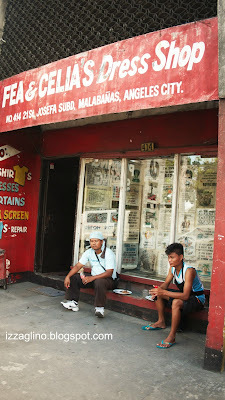 I believe we were too tired because of the long walks going to Museo Ning Angeles. Now we decided to go to Balloon Fiesta on a Saturday and our plan it attend really early so we could see all the preparations. Quick funny story here. We were already at Bayanihan Terminal and really on the jeepney na when we realized that we forgot our ticket. We have to go back to Tune Hotel and I was getting afraid that my sister will scold me hehe. Thankfully she didn't and when we arrived again at Bayanihan the place is crowded already. Now I have to warn you that going to the 20th Philippine Hot Air Balloon is a pain. We were stocked in the traffic for about an hour I believe because there were a lot of vehicles coming to the venue. 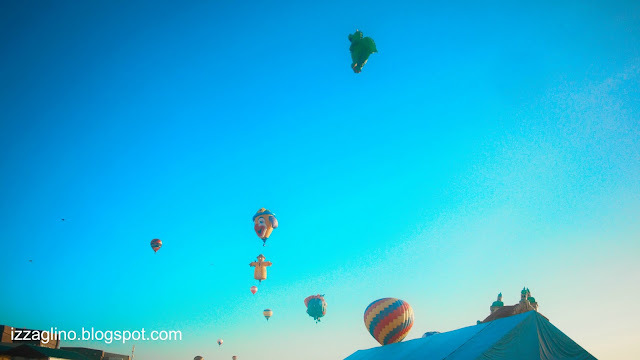 Though we went at around quarter to 6am we were able to go to the Balloon Fiesta at 8:00am already. There were a lot of people already and you have to squeeze yourself to get near the balloons. My sister and I had a lot of good shots during the Balloon Fiesta since the weather is very nice and it is an open field too. It looks and feels like the scenes you'll see in coachella. I decided to wear the maxi dress I wore during the Blogapalooza event but with my favorite running shoes instead. 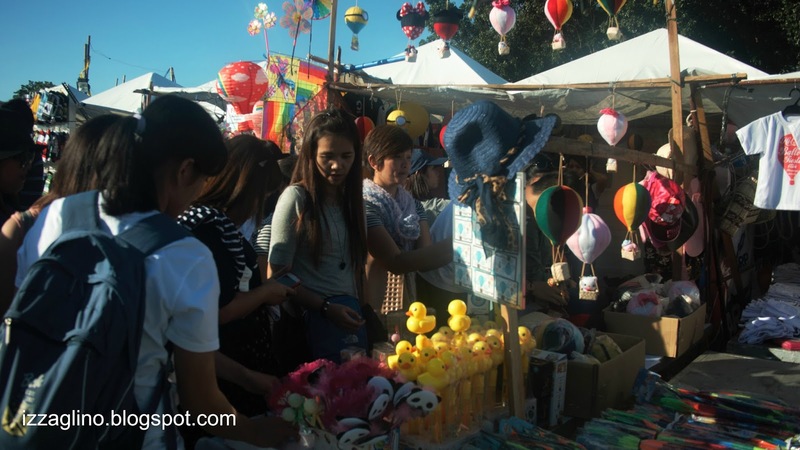 Aside from the Hot Air Balloons there are also booths and stations you can visit and buy things. On the other side of the field are display of different stunning aircrafts. I also bought two items in a makeup booth, an EOS Lipbalm and NYX Matte Lip Cream. We gladly toured around every station and then we decided its time to go home. Last stop is lunch. 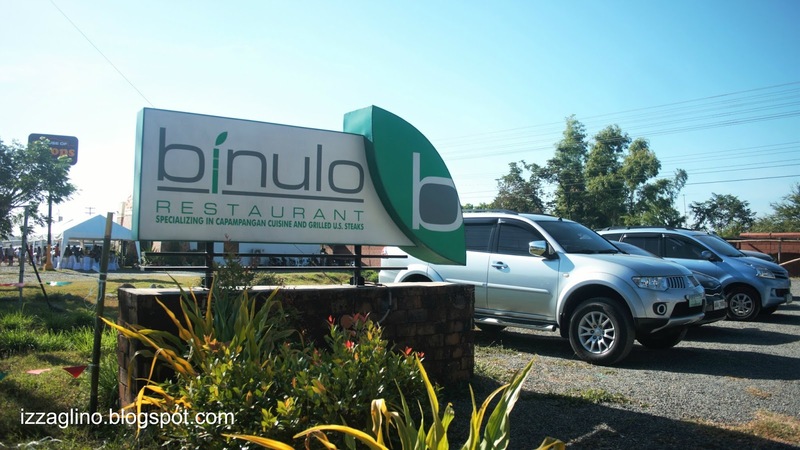 Upon my research, Binulo is one of the must-try restaturant in Pampanga and since it's just a walk away from the Balloon Fiesta venue we decided to have our lunch. Their menu is not that cheap actually and we didn't like the food. Maybe we just had high expectation and Binulo wasn't able to meet that. We ordered Bulanglang na Hipon which was described as sinigang of Kapampangan but turns our too sweet for our taste buds. Their famous Kare-Kare is also too sweet for us. We honestly and sadly didn't enjoy our lunch. We had some more time to take a rest before finally checking out of Tune Hotel. We had some 7-11 coffee and watched first. Then we prepared all our stuff to pack. All we have to do is go back to Dau Terminal and ride a bus back to Manila. We opted for the one going to Cubao so we can ride a Bicutan bus which is near to our home already. The whole trip is an exciting and memorable experience for me. It was my first travel ever and I pray that its just the start of more adventures to come. I still have 11 out of the 12 Place I Want to Visit in 2016 list. Aja!